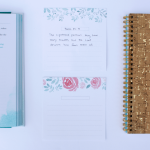 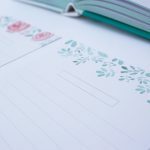 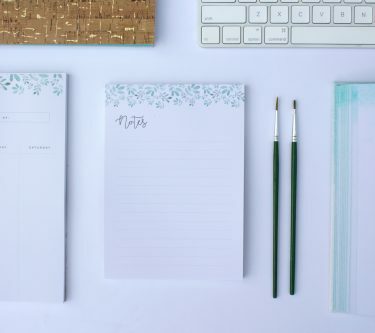 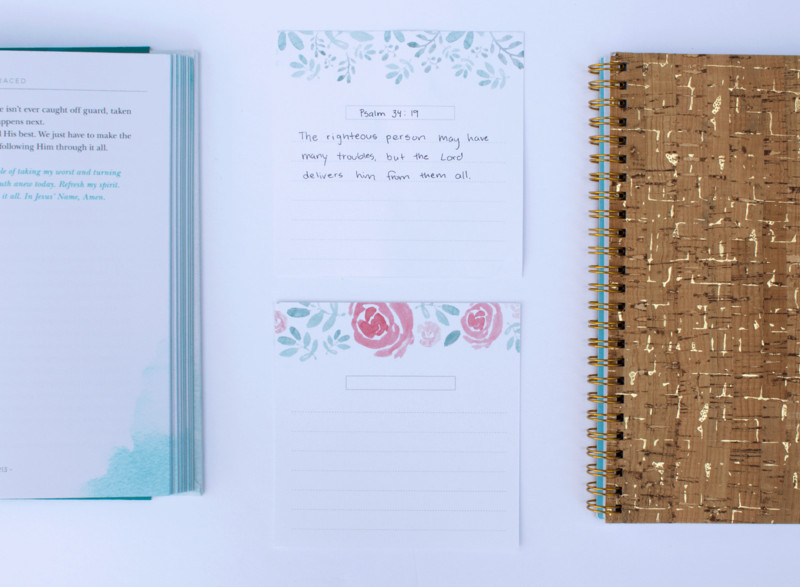 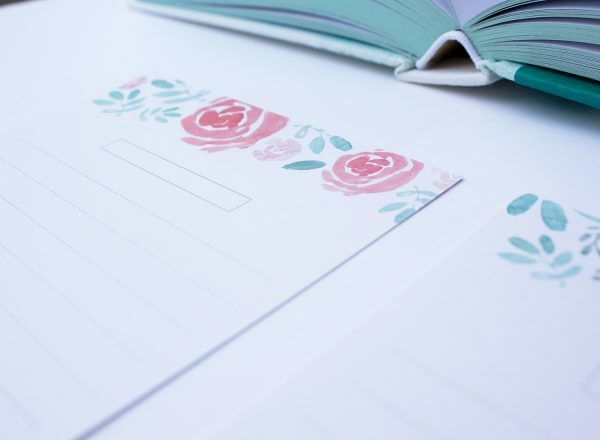 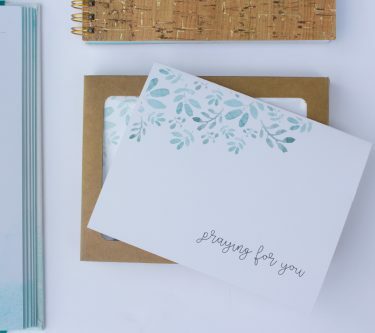 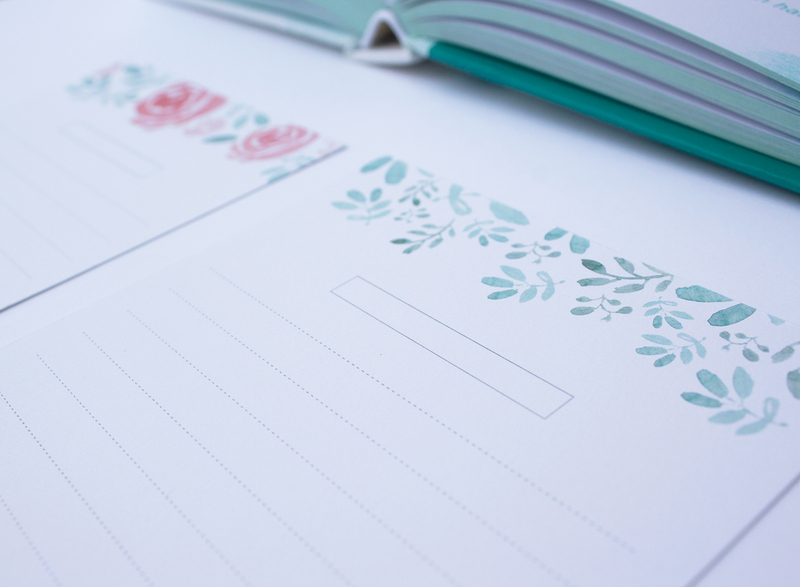 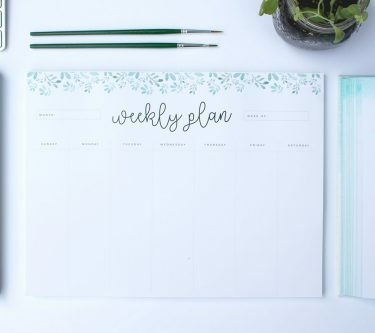 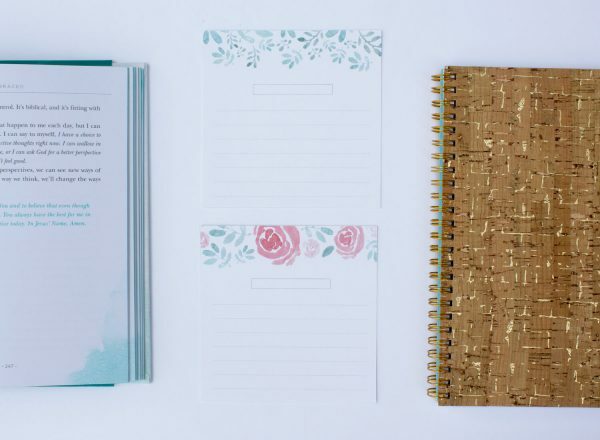 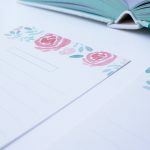 Whether you want to jot down memorable Bible verse to be reminded of or if you want to handwrite a verse and give it to a friend, these watercolored cards help provide reminders of God’s truth. 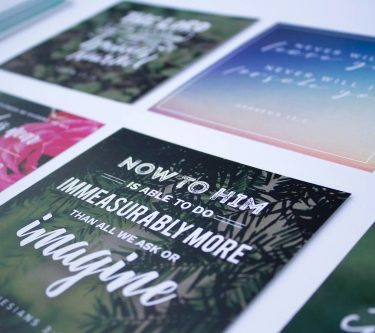 Use them to share inspirational Scriptures that you find uplifting. 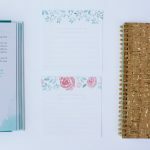 Each card has an area for the Bible reference to be written and is lined so you can customize each card with your favorite verses.